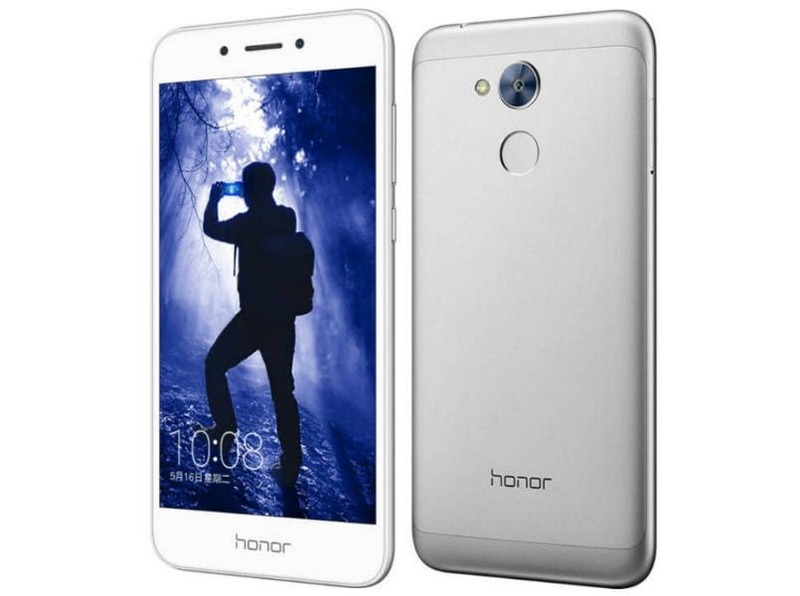 Shortly after launching the Honor 6C, Huawei’s sub-brand Honor has launched a new smartphone, called the Honor 6A. The Honor 6A is priced at 799 yuan (Rs 7,500 approx) for the 2GB RAM with 16GB storage variant and the 3GB RAM with 32GB storage variant will cost 999 yuan (Rs 9,375 approx). The smartphone will go on sale starting June 1 in China. There is no word as to when the company will launch the smartphone in the global market. The smartphone will be available in gold, silver, blue and pink color options. In terms of design, Honor seems to be sticking to a particular format for all of its smartphones. The new Honor 6A looks very identical to the Honor 6C launched last month. It comes with a metal body. On the rear, there is camera module with LED flash on the left-hand side and the fingerprint scanner right below it. Up front, the smartphone comes with 2.5D glass and the usual volume rocker and power button are placed on the right-hand side. On the specifications front, the smartphone comes with a 5-inch display with HD (1280 x 720 pixels) resolution. Under the hood, the smartphone is powered by an octa-core Qualcomm Snapdragon 430 (4 x 1.2 GHz Cortex A53 + 4 x 1.5 GHz Cortex A53) 64-bit processor paired with Adreno 505 GPU. It is available in two variants, one with 2GB RAM and 16GB of storage, and 3GB of RAM and 32GB of storage. Both variants support expandable storage up to 128GB via a microSD card. On the camera front, the smartphone sports a 13-megpaixel rear camera with LED Flash, PDAF, 28mm 5P lens, 1080p video recording. It comes with a 5-megapixel selfie camera. Armed with a 3,020mAh battery, the company claims that the device can last up to 12 hours of video playback or 57 hours of music playback on a single charge. On the connectivity front, the smartphone will come with options like hybrid dual-SIM, 4G, VoLTE, Wi-Fi, Bluetooth 4.1, and GPS. Software wise, the smartphone runs Android 7.0 Nougat with EMUI 5.1 on top. Apart from that, the smartphone comes with Gravity sensor, accelerometer, distance sensor and light sensor. If launched in India around the same time, the Honor 6A will go up against the likes of Micromax Canvas Mega 2 Plus and Xiaomi Redmi 4A. The Micromax smartphone features a 6-inch qHD IPS display with a resolution of 960 x 540 pixels. It is powered by a 1.3GHz quad-core processor paired with 2GB of RAM and 16GB of internal storage which is further expandable with a microSD card. On the camera front, the phone sports 8-megapixel autofocus rear camera with LED flash and a 5-megapixel front-facing camera for selfies. On the connectivity front, the smartphone offers dual-SIM, 4G VoLTE, WiFi (802.11 b/g/n), Bluetooth 4.0, GPS, and a microUSB port. Armed with 3,000mAh battery the smartphone runs Android 6.0 Marshmallow out-of-the-box. When speaking of competition, the Xiaomi Redmi 4A at Rs 5,999 is a far better option too. For less, Xiaomi’s smartphone offers a very decent set of specifications packed in the compact Redmi 4A. The smartphone comes with a 5-inch 720p IPS display, Snapdragon 425 quad-core SoC, 2GB of RAM, 16GB internal storage, and microSD card slot. The Redmi 4A also features a 13-megapixel primary camera, 5-megapixel selfie camera, 3,120mAh battery, dual-SIM card support, and 4G with VoLTE support. On the software front, the smartphone runs on Android Marshmallow-based MIUI 8.